After cutting open the box and picking up the top copy, you hold your novel in your hand. You sigh and run your palm over the cover quite pleased with the final design. Flipping it over, you grin remembering your struggle to write the synopsis, read it checking for typos, and admit it was more difficult to write than the entire novel. It is a proud moment. Many people say they want to write a book, but you actually did it. Recalling the sweat equity that dripped into each word enclosed within the cover, a question forms within your mind. What do I do next? It is time to spread the word of your achievement by creating a website, Facebook page, Twitter account, LinkedIn, a blog, etc. Contact a local newspaper to feature an article announcing your recent publication. Print bookmarks, banners, and posters to promote your book. Approach book stores and set up book signings. The signing may or may not be successful. Either way, it will promote your novel. One day, just on a whim, you enter a bookstore to see if your book is in stock. It is not. Pulling a random book from the shelf, you examine the cover and scrutinize the imprint on the gold or silver sticker to determine the name of the award. Does it matter which accolade the author received? No! Whatever the award or color of sticker, this novel was honored by a panel of judges to be the best of those entered in the category. Returning the book to the shelf, you imagine the cover of your novel with a bright, shiny sticker in the lower right corner. There are many contests for authors to enter. Varieties range from short stories, poetry, ebooks, regional, national, or international. Each contest’s website states their submission requirements. Are there entry fees? For the majority of the contests, yes, although many offer “early bird” entries at a reduced cost. Read the qualification for submissions carefully. Many list the eligible copyright year(s). If choosing to enter, ensure you have fulfilled all requirements – payment, book submission (paper copy and/or ebook), and paperwork. Copies of your book(s) used for judging are usually donated to local reading programs. In the final month of 2010, I entered my pre-teen/young adult novel Wilkinshire in several writing contests. My theory, if I received recognition for my writing, then sales would increase. With increased sales, more readers would enjoy my novel. I discovered the Midwest Book Awards through an internet search. I verified my novel met the criteria and entered. I also submitted my novel in the Moonbeam Children’s Book Awards. As judging commenced over the next several months, I continued to write. I was notified, via email, Wilkinshire was a finalist in the 2010 Midwest Book Award. There were three finalists in my category of pre-teen fiction. Each writer was guaranteed a silver medal. The email also encouraged my attendance at the award ceremony. I live in Michigan and the ceremony was to be held in Minnesota. My husband sensed the award was a pretty big deal and booked our flight tickets and hotel room. The event was impressive. It was held in an art center building with a string quartet playing, hors d’oeuvres, wine, lovely linen covered tables, and long tables around the perimeter of the room displaying the entered books. The books chosen as finalists donned a silver sticker. When I saw my book, it had a silver sticker. My heart sank with guilt assuming we had incurred the travel expenses for naught, but then realized as I looked at the many books, none of them had a gold sticker. I joined fellow authors at a table and visited. Within a short time, the quartet stopped playing and we were ushered into the auditorium containing a stage draped with gold curtains. 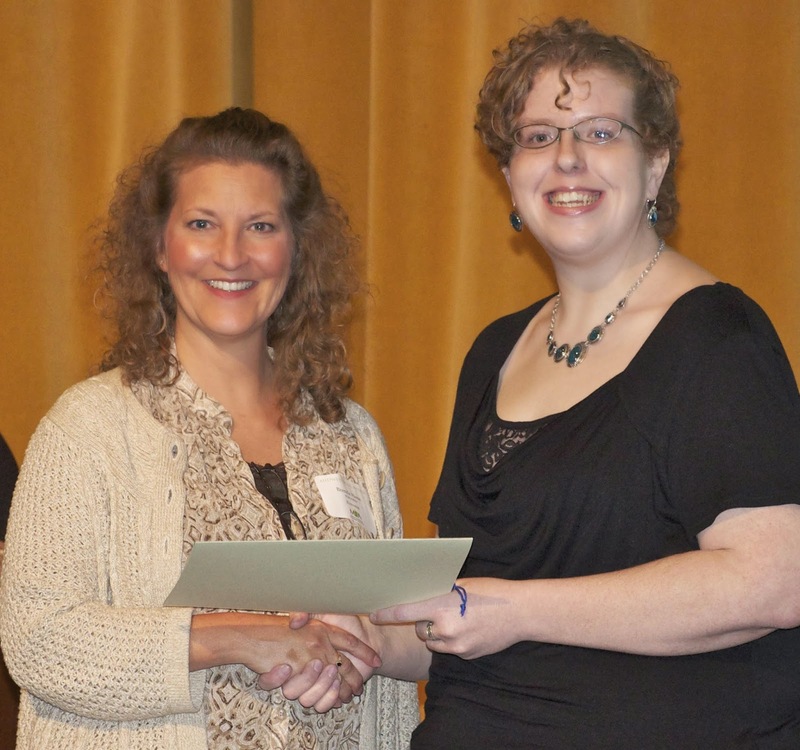 The Midwest Independent Publishers Association (MIPA) chairwoman began the ceremony. She used a Power Point presentation to introduce each category and announce the gold medal winner. The three finalists novel covers per category were projected onto a screen that stood on the stage. When the chairwoman announced the winner, two of the book covers disappeared revealing the gold medal novel. When my category was announced, my heartbeat increased and my palms became damp. I took a picture of the novel covers displayed on the screen. When I lowered my camera and looked at the screen, my cover stood alone. I will admit, my eyes welled with tears as I kissed my husband and made my way to the stage to accept my award. 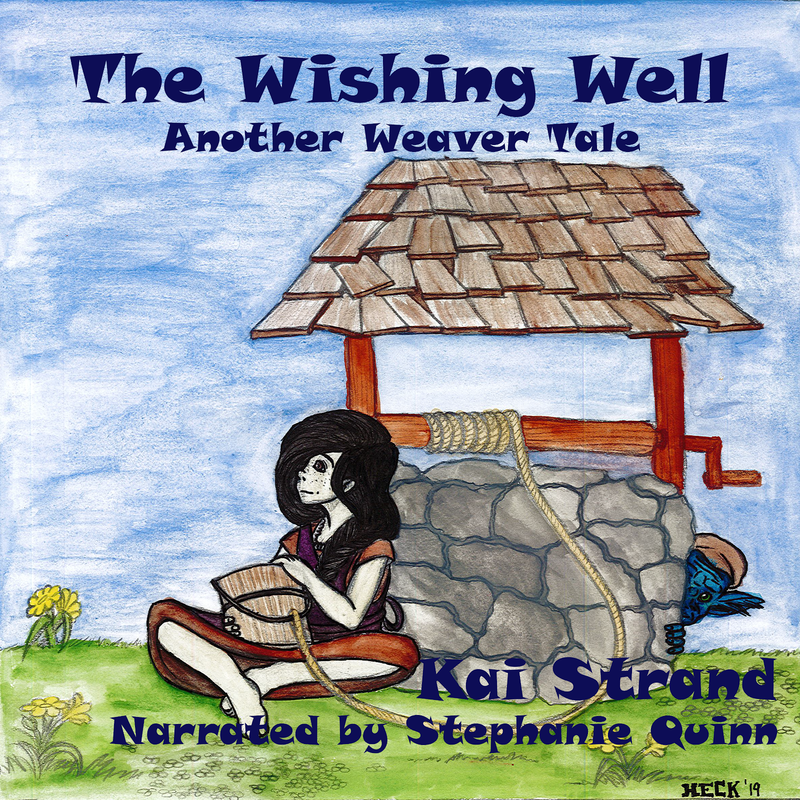 Later that year, Wilkinshire was awarded a silver medal in the 2011 Moonbeam Children’s Book Awards for Young Adult Fantasy. The eventful day began with a book signing. Authors were encouraged to dress in costume. 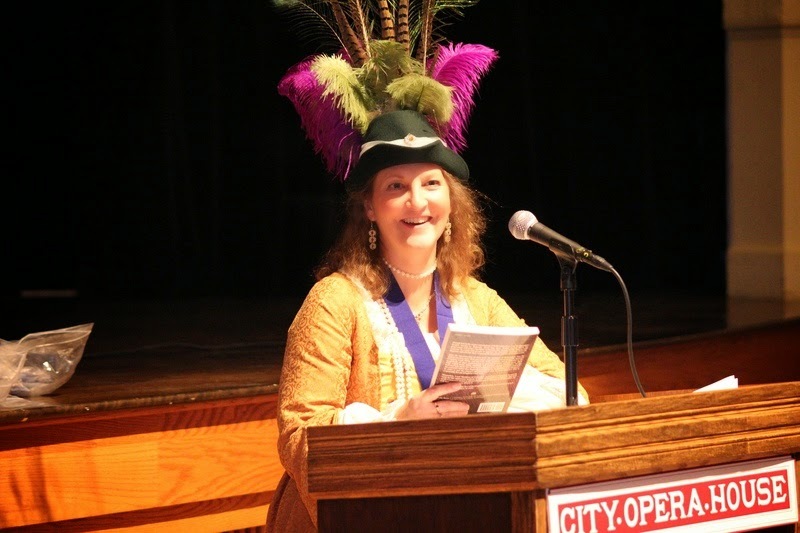 Since my novel is based in the medieval time period, I dressed in a renaissance gown and hat. The award ceremony was held in the evening. All finalists were presented medals with certificates and given a moment to speak at the podium. Did the awards help improve my sales? Yes and no. I believe many elements go into selling a book. An award helps the buyer to recognize a quality book. However, Wilkinshire is a “print on demand” (POD) book. Many bookstores refuse to stock a POD because they cannot return unsold copies. I have found independently owned bookstores will stock a POD. However, be prepared for the 40/60 split and stocking fees. I am currently transferring Wilkinshire to another printer that offers a free return policy. I anticipate sales to climb. Until that time, I continue to write, challenge myself by participating in National Novel Writing Month, freelance, and publish my work. 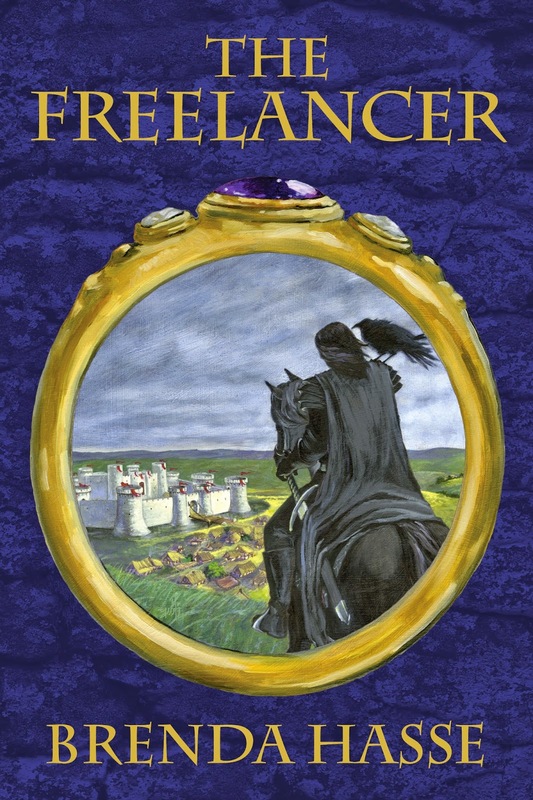 My latest young adult novel is The Freelancer, published October, 2014. Have I entered it in contests? You bet! 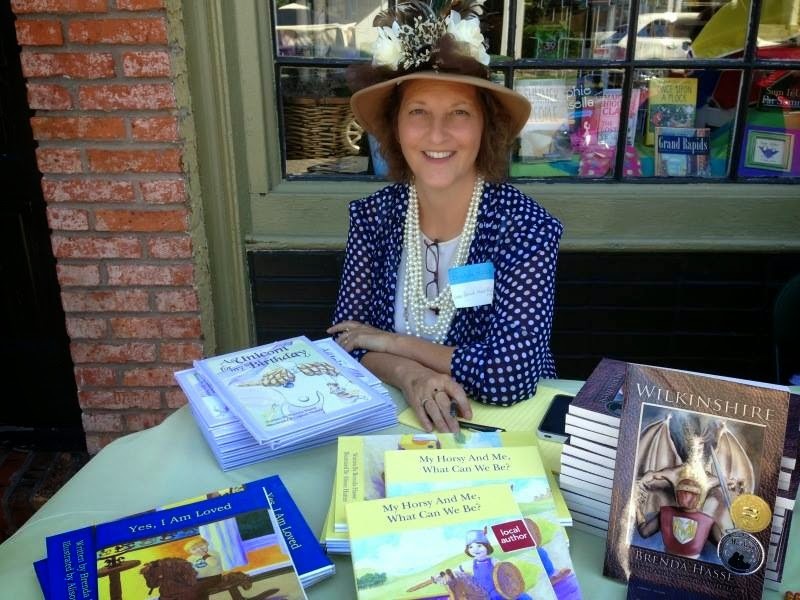 Brenda Hasse is an award winning author of two young adult novels, three children’s picture books, and freelancer. She lives in Michigan with her family and cats. For further information, please visit www.BrendaHasseBooks.com, Brenda Hasse Books on Facebook, or Brenda Hasse on Goodreads. Though few in the medieval kingdom of Wilkinshire have seen the legendary dragon known as Bogotah, many fear him. Stories passed down for generations tell of his capability to breathe fire, spread deadly disease, and consume livestock and people to appease his insatiable appetite. Even so, Bogotah upholds his duty to guard the kingdom and his treasured secret. After the assassination of their lord, the residents of Wilkinshire line the muddy street to meet their new rulers. Appointed to reconstruct the battered kingdom, Lord Philip and his wife, Lady Rachelle, are in disbelief at the magnitude of their undertaking as poverty-stricken citizens greet them with rotted teeth, filthy clothing, and pathetic living conditions. As the lord and lady settle into their new residence, Lord Philip is confronted with the peasants’ belief that Bogotah is to blame for Wilkinshire’s misfortunes. In order to put the citizens’ superstitions to rest, he must discover who is responsible for the kingdom’s bad luck. Meanwhile, Lord Thaddeus of Lancaster, an evil soul consumed by greed, waits for the opportune moment to claim Wilkinshire for himself. Spurred on by a voracious desire to obtain the legendary Treasure of Wilkinshire, he will stop at nothing to obtain it. Only time will reveal the fate of the kingdom and of the spectacular treasure hidden somewhere within its walls. It has been more than a decade since he ran away from his abusive father and turned his back on Wildenham, the kingdom he was to inherit. Now over a score in age, Lord William has earned the reputation as a renowned mercenary. Despite rumors of a restless spirit haunting the kingdom, he accepts a contract to return to Wildenham to kill Lord Clayborn, the man who murdered his father. Lord Clayborn’s only child, Lady Christine, is a beautiful, high-spirited seventeen-year-old, who prefers to spend her time practicing with a sword rather than fulfilling her role as the Lady of Wildenham. Many suitors have asked for her hand in marriage, but she has refused every offer. Against her father’s wishes, she vows only to marry for love. Meanwhile, in the neighboring kingdom of Thornwick, a notorious thief, Harlan, hides among the kingdom’s defenders in order to escape prosecution for his crimes. His vindictive nature draws the attention of his lord, who orders Harlan to travel to Wildenham and assassinate Lord Clayborn. Aware of her rumored beauty, Harlan demands Lady Christine’s hand in marriage as payment for the deed. As the race against time begins, who will kill Lord Clayborn first? Will Lady Christine be forced to marry a man she does not love? Will Lord William have the determination to fulfill his contract and return to his solitary lifestyle as a mercenary, or will he accept his destiny and become the Lord of Wildenham?